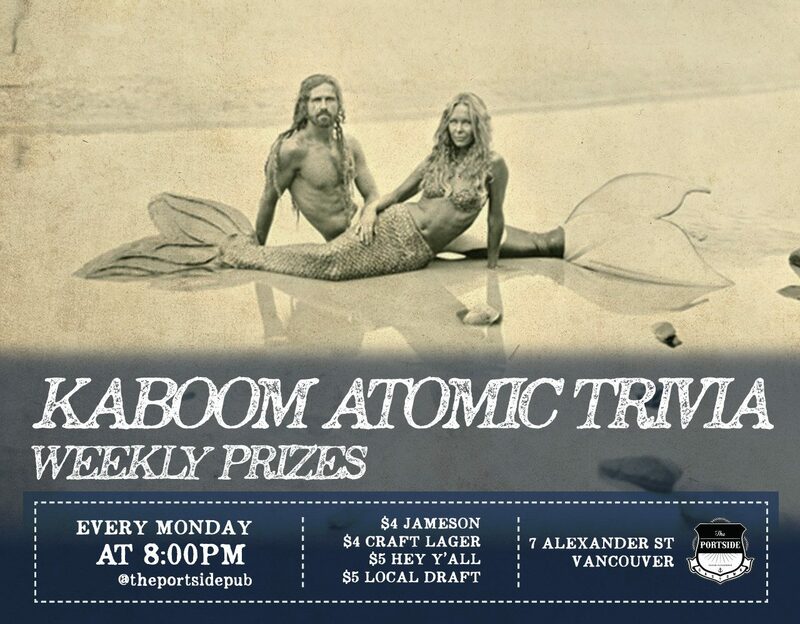 Every Monday night test your smarts on The Portside at Kaboom Atomic Trivia! Tons of great prizes, $10 food menu, crazy good drink specials, and a host that will keep you laughing all night long. 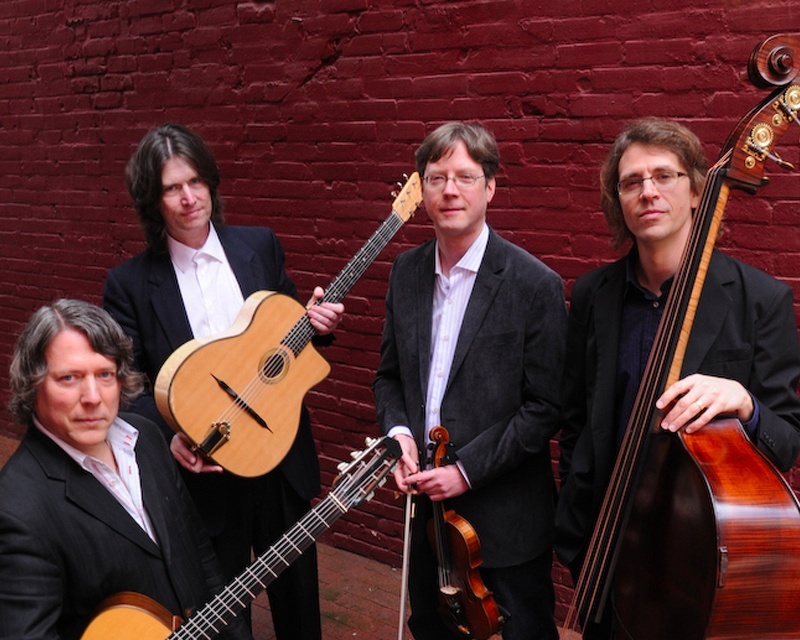 Van Django is an acoustic string ensemble made up of four of Canada’s most talented and eclectic musicians; violinist Cameron Wilson, guitarist Budge Schachte, guitarist/cellist Finn Manniche, and bassist Brent Gubbels. Van Django’s music is well-rooted in the gypsy jazz of 1930’s Paris France, yet beyond that, it’s all pure blue-skying flights of dazzling fancy, driving rhythms, and boundless creativity. 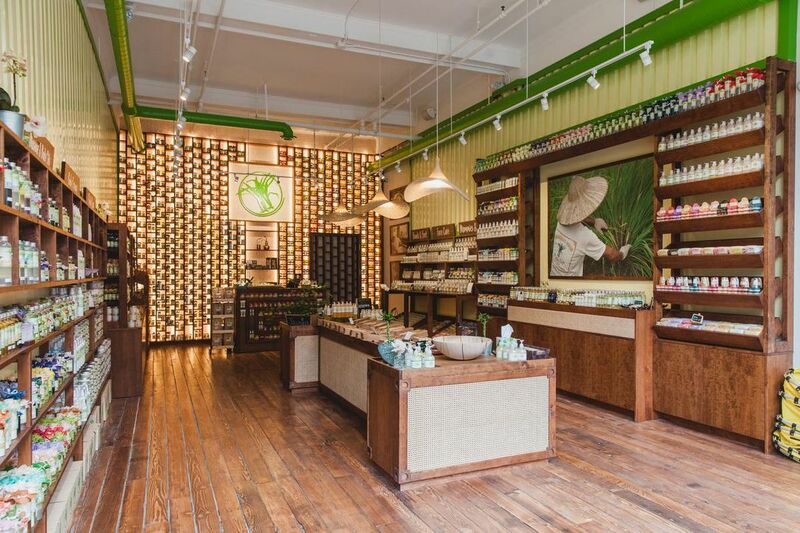 Come celebrate all that is wonderful in the holistic realm of lemongrass this Friday as Lemongrass House Gastown turns one year old. There will be awesome in house product promotions, cake, prizes and product giveaways. 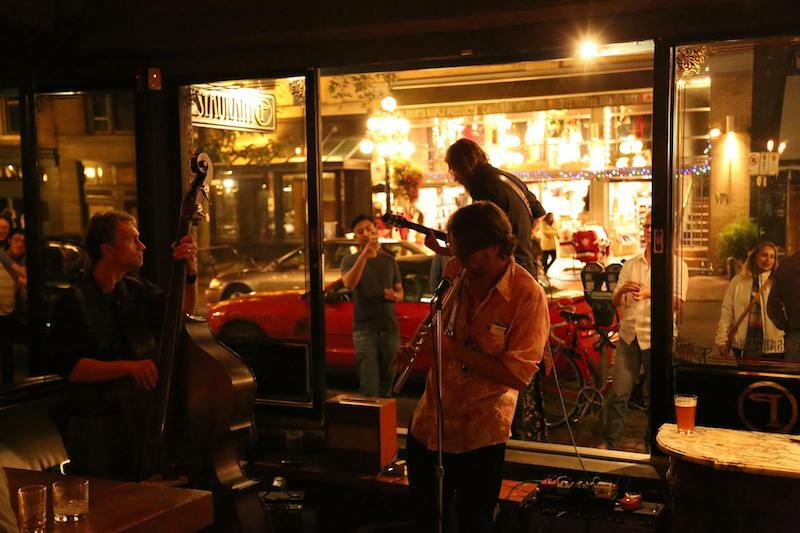 The shop is located at 209 Abbott Street. 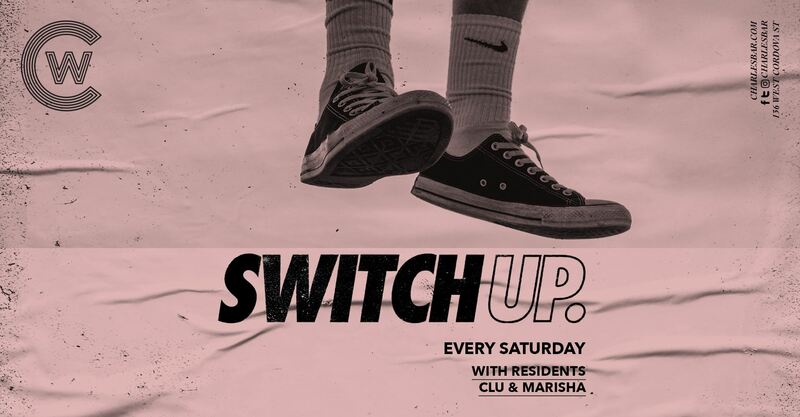 We’re going non-stop, getting on the Switch Up every Saturday for your new hip hop spot at the The Charles Bar with DJs Clu and Marisha. Get on the guestlist here. 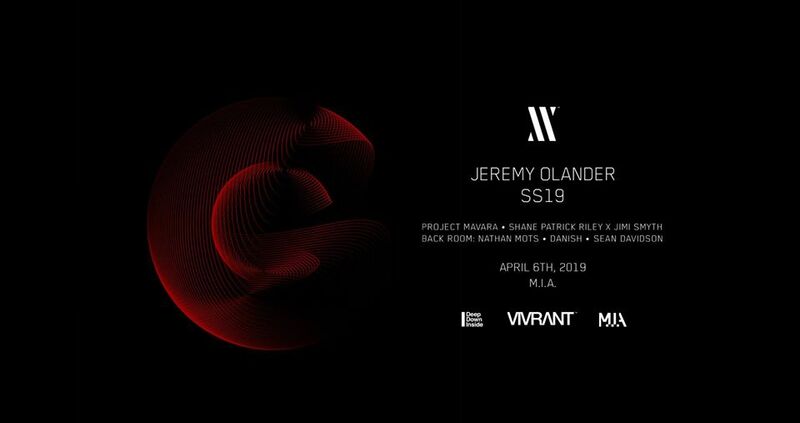 Since Jeremy first release on his label Vivrantin December of 2015, the imprint has seen nine out of its fourteen EPs make #1 on Beatport. When it rains it pours, they say, and the birth of Vivrant has allowed for incredible artistic growth. With an ever-growing demand from other esteemed outlets, Jeremy’s had several chart-topping dispatches on some of the most coveted labels on the scene throughout his almost decade long career.